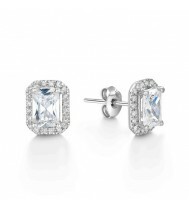 Our fine jewellery collections of earrings are mainly diamond or other precious stones and set in metals, such as gold, palladium and platinum. "Want something unique" why not let us design a bespoke pair of earrings for you. 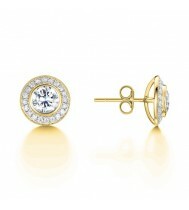 Halo style diamond earrings in either 18ct white, 18ct yellow gold and platinum in various stone sizes. Like the style but already have the centre stone! 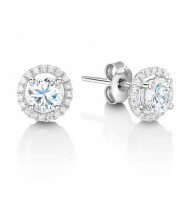 not a problem, we can often set your original stones in these earring settings, simply call 01625 858686 for more information. 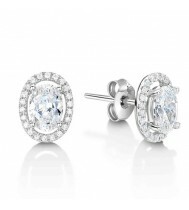 Halo diamond stud earrings in either 18ct white, 18ct yellow gold and platinum in various stone sizes. Like the style but already have the diamonds! not a problem, we can often set your original diamonds in these earring settings, simply call 01625 858686 for more information. 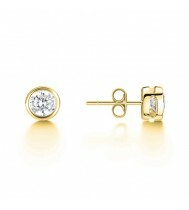 Diamond solitaire stud earrings in either 18ct white, 18ct yellow gold and platinum in various stone sizes. Like the style but already have the diamonds! not a problem, we can often set your original diamonds in these earring settings, simply call 01625 858686 for more information. 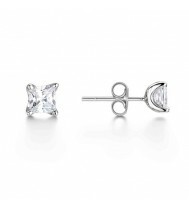 Princess cut diamond Halo stud earrings in either 18ct white gold and platinum in various stone sizes. Like the style but already have the diamonds! not a problem, we can often set your original diamonds in these earring settings, simply call 01625 858686 for more information. Round brilliant Cut Diamond solitaire stud earrings in either 18ct white, 18ct yellow gold and platinum in various stone sizes. Like the style but already have the diamonds! not a problem, we can often set your original diamonds in these earring settings, simply call 01625 858686 for more information. 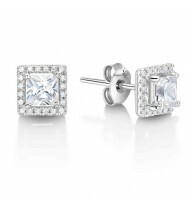 Emerald cut diamond Halo stud earrings in either 18ct white gold and platinum in various stone sizes. Like the style but already have the diamonds! not a problem, we can often set your original diamonds in these earring settings, simply call 01625 858686 for more information. 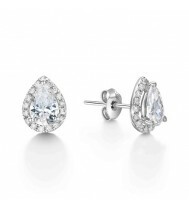 Pear shaped diamond Halo stud earrings in either 18ct white gold and platinum in various stone sizes. Like the style but already have the diamonds! not a problem, we can often set your original diamonds in these earring settings, simply call 01625 858686 for more information. 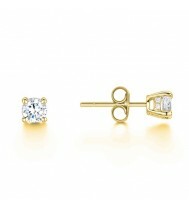 Princess Cut Diamond solitaire stud earrings in either 18ct white, 18ct yellow gold and platinum in various stone sizes. Like the style but already have the diamonds! not a problem, we can often set your original diamonds in these earring settings, simply call 01625 858686 for more information. 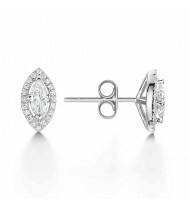 Marquise diamond shaped halo style earrings set in either 18ct white and platinum in two diferent stone sizes. Like the style but already have the diamonds! not a problem, we can often set your original diamonds in these earring settings, simply call 01625 858686 for more information.